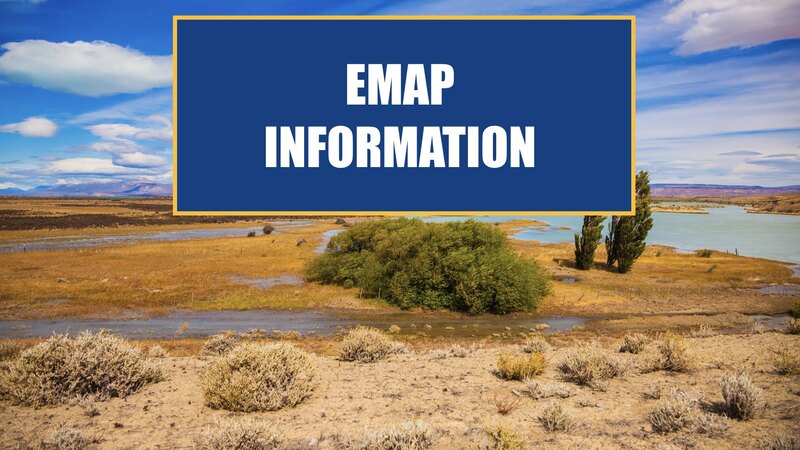 Food and retail meat members and Warehouse members of Local 1167 may contact the Employee-Member Assistance Program (EMAP) 24 hours a day. Members should call the Insurance Department for instruction on how to access mental health benefits. EMPLOYEES OF PROVIDERS ARE MEMBERS OF UFCW UNION LOCAL 1167.